McSloy Construction specializes in residential remodels and renovations. 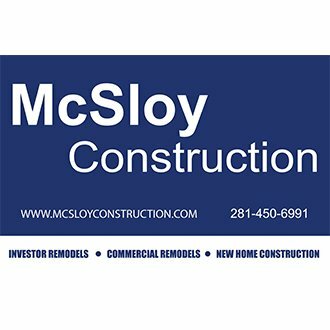 From single family homes to 10 unit apartment complex, McSloy Construction is your one stop shop. Our full scope services include everything from foundation, framing and painting to complete bathroom and kitchen renovations. 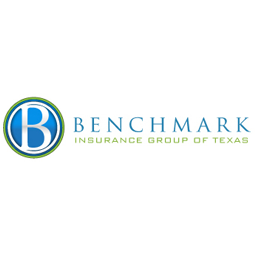 Let our experienced staff help determine the best value for your budget. 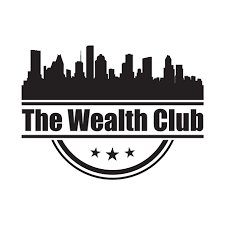 The Wealth Club provides a supportive environment for those working to achieve their financial goals. 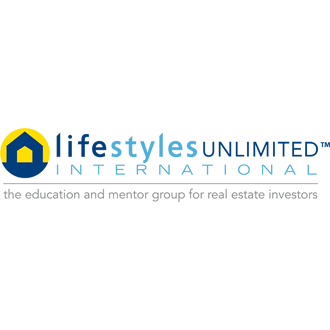 We particularly emphasize education and training in real estate investing, as well as fostering a friendly environment for networking. 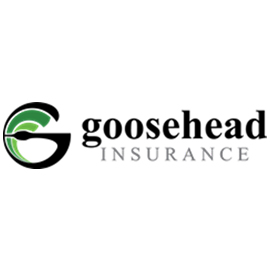 Goosehead Insurance is an independent agency that will shop more than twenty of the most financially stable and reliable local and national insurance companies to provide the best option for any situation. 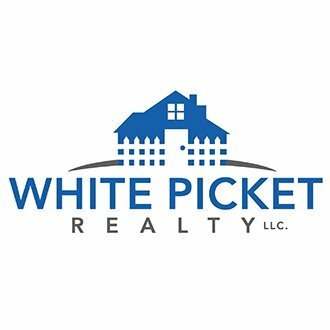 White Picket Realty is a real estate investor friendly team of Realtors. 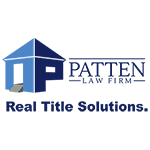 They take the holistic approach to real estate through investment and traditional deals. Team WPR can help you take your business to a higher level of success as well as provide the support you need to learn and specialize in investment deals. 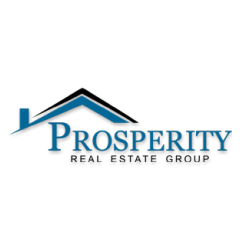 Reach out to Team WPR to help you leverage your capital for your real estate investments. 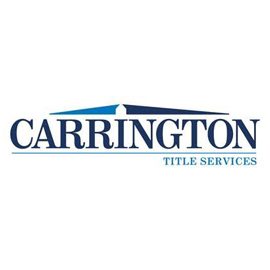 Carrington Title Services, we provide cost-effective, specialized title and settlement services nationally supported by a dedicated team of closing specialists.